IEinfotech is a Certified Seo Company in Sydney . 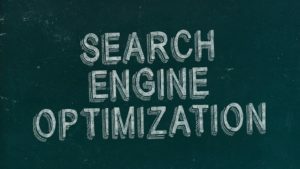 We make use of our innovative strategies and latest tools & techniques to attain top rankings for your website in organic search results. It requires a careful analysis of current market trends and competitive strategy to get the first mover advantage. Our webmasters, developers, designers, content writers, editors and marketers work in perfect sync and take a focused approach to complete the assigned projects in a timely manner. As being a reputed SEO company Australia, we make use of effective Search Engine Optimization (SEO),SMO, SEM and SMM methodologies and we make every effort to get best ROI for you in the short and long run.